Polo plain T shirt dealers in Chennai !! 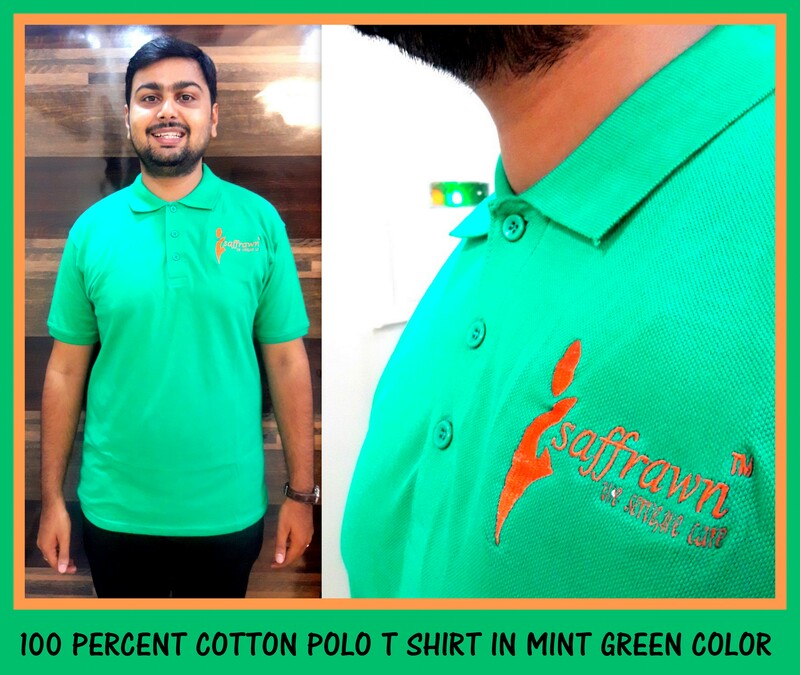 Here is a mint green Polo T shirt made for a facility management company in Chennai from RSM Uniforms. The material used is 100 percent cotton and there are many other colors available. Please get in touch with us at 9176 634 635 and we would be glad to help you with your uniform requirement.